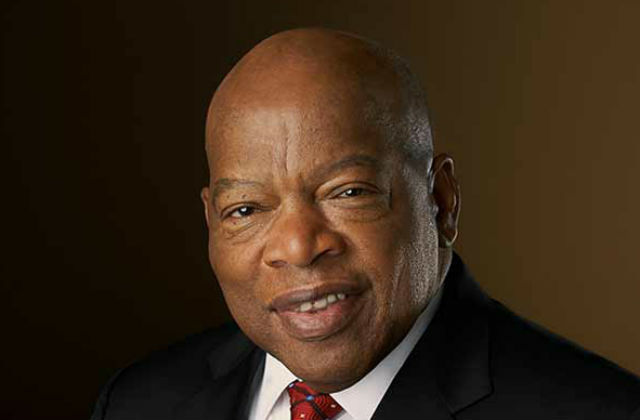 Less than two weeks before commencement, Rep. John Lewis announced Tuesday that he is withdrawing as commencement speaker over a union boycott. The civil rights icon cited a boycott of all University of California institutions by AFSCME Local 3299, the university’s largest union. Service workers represented by the union struck the campuses for three days in May. Leading the ceremony on June 16 and speaking in his stead will be UC San Diego Chancellor Pradeep K. Khosla. Last year the Dalai Lama was the commencement speaker. The commencement is scheduled to take place from 8:30 a.m. to 11:00 a.m. at RIMAC Field.